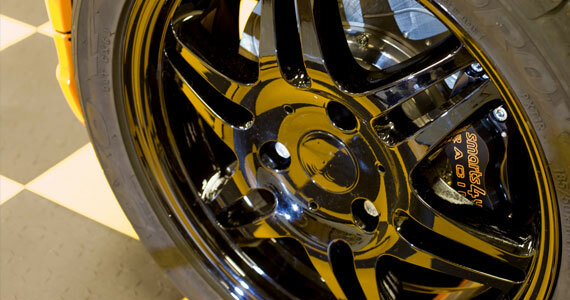 Please note this kit has been designed to fit perfectly inside the standard 15” Smart car wheels. 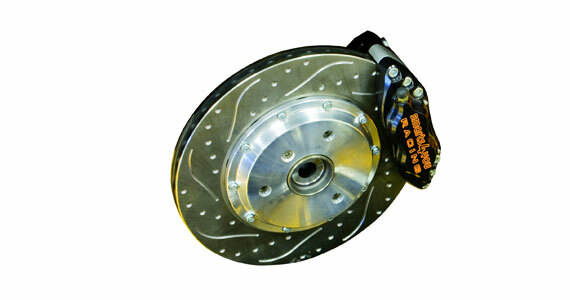 The caliper has also been designed to suit the size, the weight and the bore of the master cylinder in small cars. Hence 4 pot calipers and not 6 pot calipers, we found that with the 6 pot calipers we trialled gave far too much pedal travel and a spongy feel. 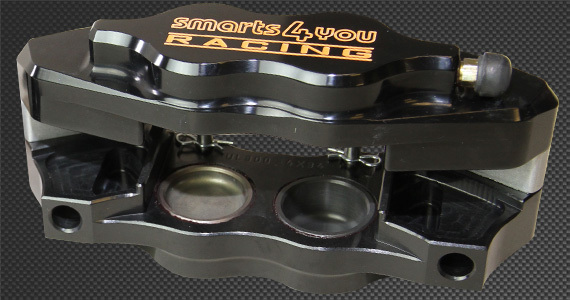 They are CNC machined from billet bar and have hard anodised aluminium Pistons. The rotors are drilled and vented to aid brake cooling and gas build up between the pad and the caliper, also helps with continuous pad deglazing. These come with our Bells machined to fit our rotors. 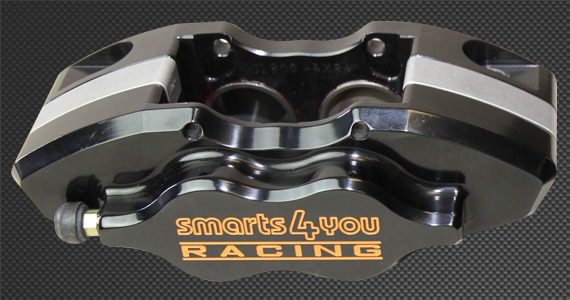 Our brackets are machined from a single piece of aluminium to a perfect size to allow easy fitting of the calipers, with out the use of ugly spacers and washes. Braided hoses are made by us using stainless steel Braided hose swaged on to high grade stainless steel fitments and have a protective outer coating in clear or coloured. Calipers are available in the following colours.